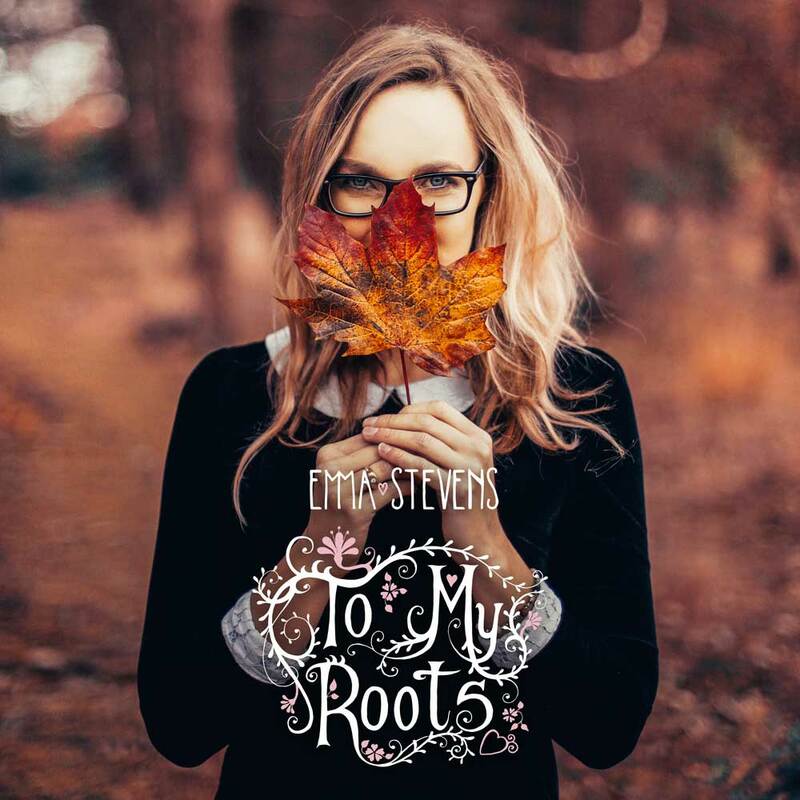 To My Roots OUT NOW!! Thrilled to announce that my new album To My Roots is now OUT!!! HMV/Amazon/Google Play/Deezer/iTunes! !